Have you started putting together your Thanksgiving menu? 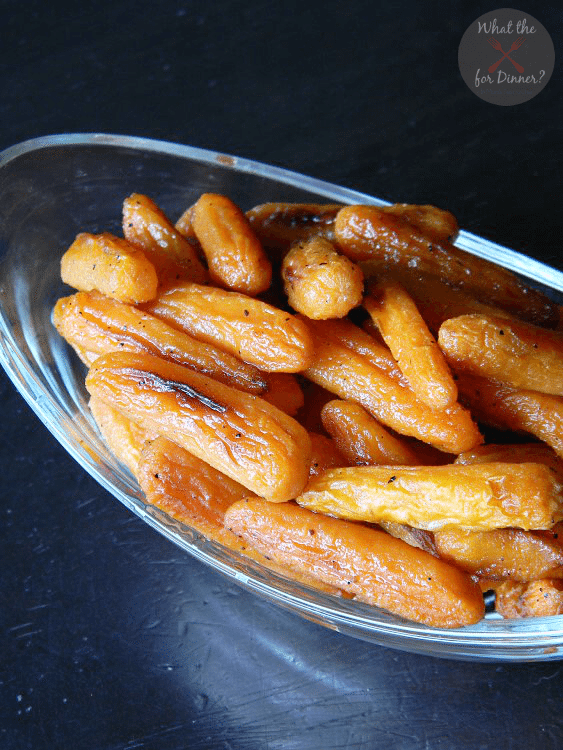 We have and these baby carrots tossed with a simple mix of olive oil & honey and then roasted to golden perfection are definitely on it. 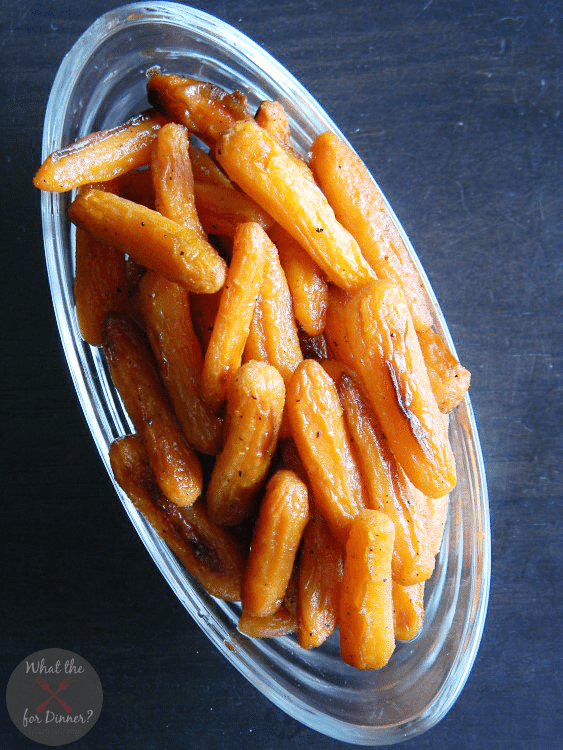 Honey Roasted Carrot are the perfect sweet side dish the entire family will love! Can you believe that October is already practically over?? 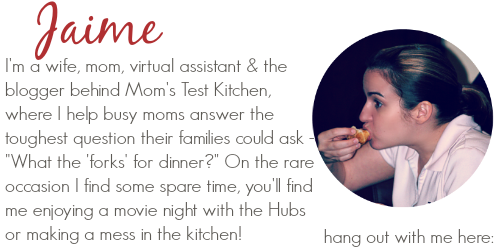 Tomorrow we are going to be taking the kids out trick-or-treating & then before we know it, it will be time to start getting our menus & tables ready for the big Thanksgiving feast! 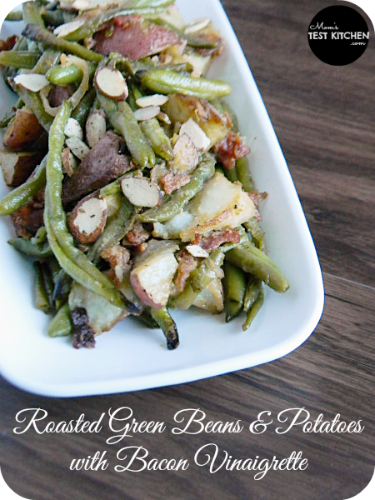 Well today I’ve got a sweet side dish that will be perfect for your Thanksgiving table! Roasting vegetables is probably my favorite way to cook vegetables. I love that golden caramelized flavor that you get from the oven. The browner the better if you ask me when it comes to roasting veggies! These Honey Roasted Carrots will make the perfect side dish for Thanksgiving because they are beyond easy to make. They only require 3 ingredients to come together & with using the already peeled & ready to go baby carrots, you don’t have to worry about prepping your carrots before cooking. 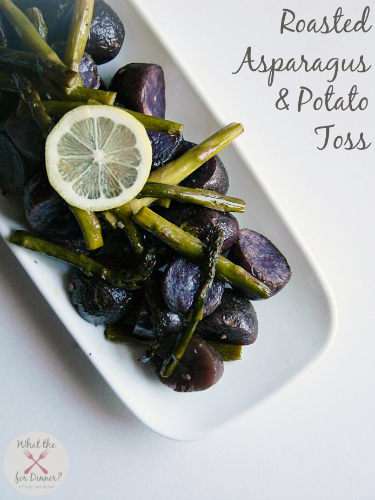 Just toss everything together, season with some salt & pepper & let them roast to perfection! Plus the baby carrots always tend to be more kid friendly too don’t they?! 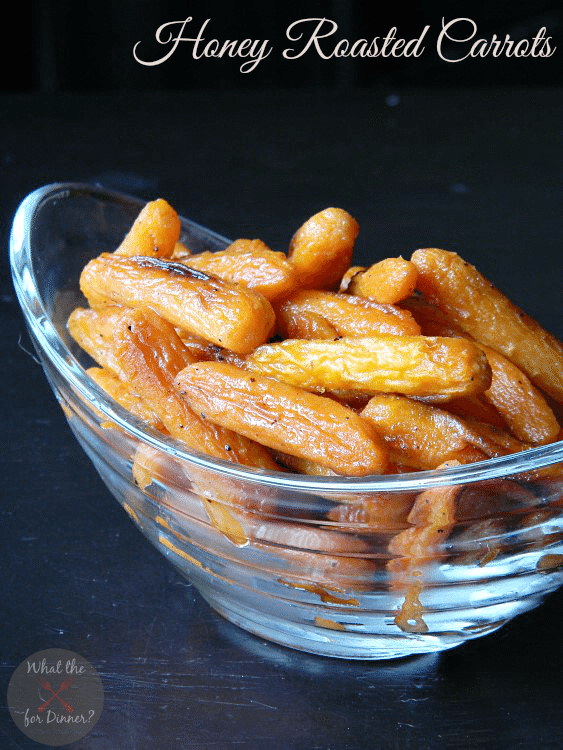 Honey Roasted Carrots are a simple yet delicious side to any meal. In a medium bowl, combine the carrots, olive oil & honey. Toss the carrots to evenly coat. Season with salt & pepper. Spread the carrots out in a single layer on a large baking sheet (I line mine with foil for easy clean up). Bake for 50 minutes – 1 hour, tossing the carrots every 15 minutes, until the carrots are tender and have started to caramelize. 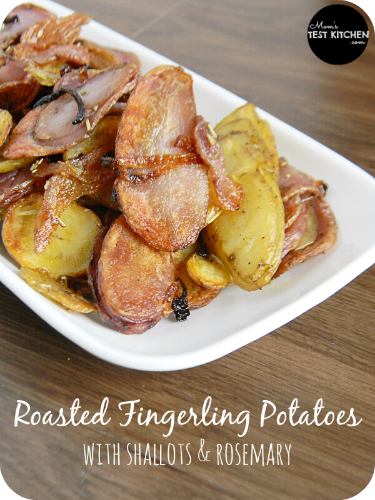 These will absolutely be on the menu for Thanksgiving. My husband isn’t a big fan of sweet potatoes and these sound like a great substitute. Thank you!